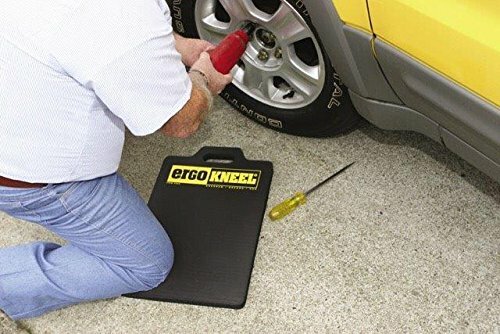 5050 working concept ergo kneel handy mat ii (14" x 21")designed for severe kneeling conditions like: Cold hard steel, concrete, grating and gravel. Color: ErgoKneel Hand Mat II, 14" x 21"
If you have any questions about this product by ErgoKneel, contact us by completing and submitting the form below. If you are looking for a specif part number, please include it with your message.